Posted on 2010-11-25. By anonymous. 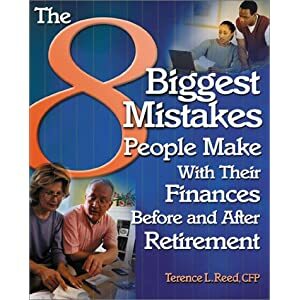 Publisher: Dearborn Trade; 1st edition (October 15, 2001) | ISBN-10: 0793149061 | linked PNG-files | 17 Mb | 150 pagesAccording to financial expert and author Terrence L. Reed, there are eight mistakes that he has seen with painful regularity in his years of practice as a financial advisor.